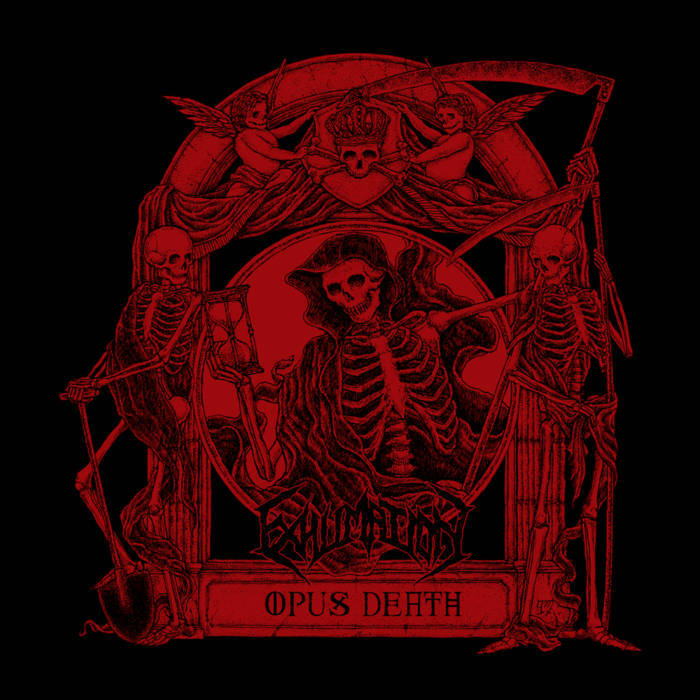 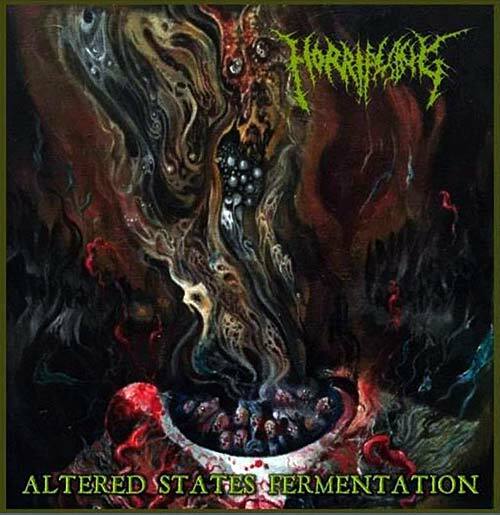 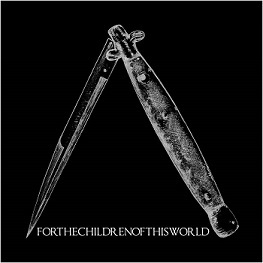 New mini album after their split 7"EP with Aversio Humanitatis. 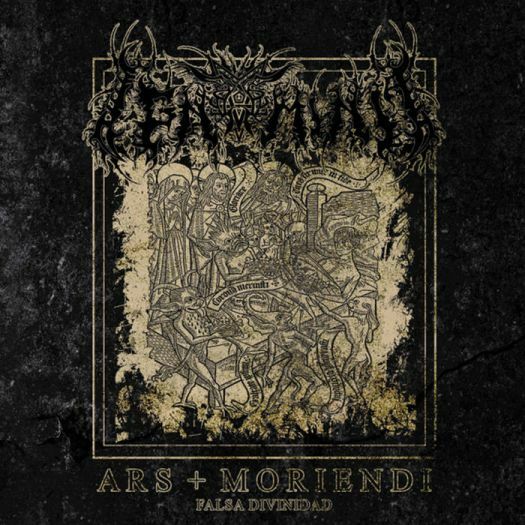 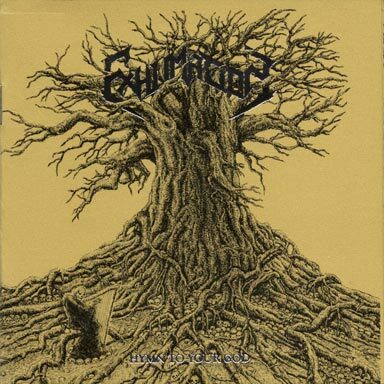 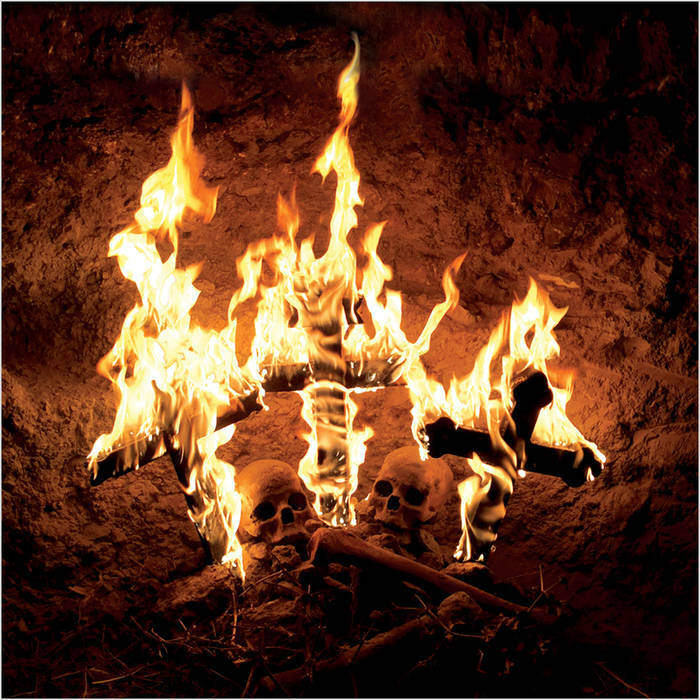 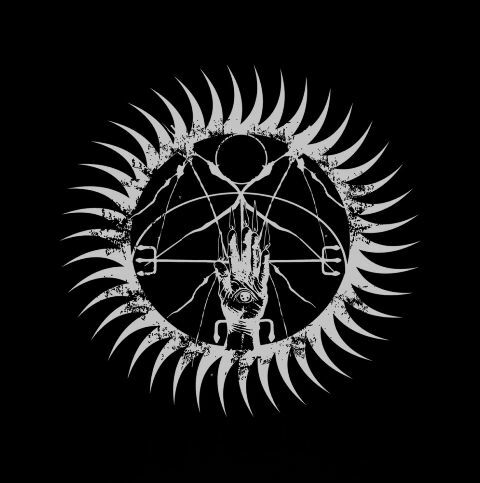 24 minutes of dark and twisted Black Metal without losing theit own identity. 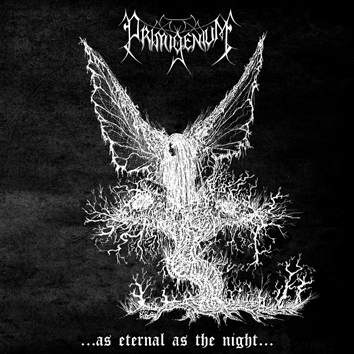 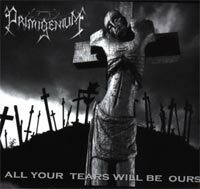 Primigenium is one of the oldest Black Metal band, formed back in 1992. 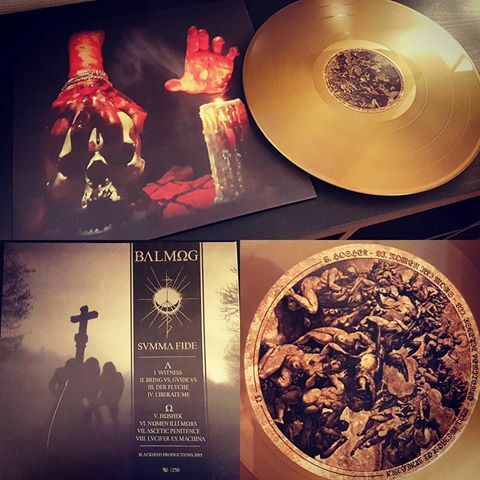 Great material presented in elegant digi file format limited to an undisclosed amount of copies.